Valencia Basket will be present at the Copa del Rey Gran Canaria 2018 even before the initial jumpball of the first match of the tournament, which precisely faces the taronja team with Iberostar Tenerife on Thursday, February 15 at 7:00 p.m. The Club will count from the opening of the enclosure with an own stand in the Playful Zone that will be in the esplanade of access to Gran Canaria Arena. 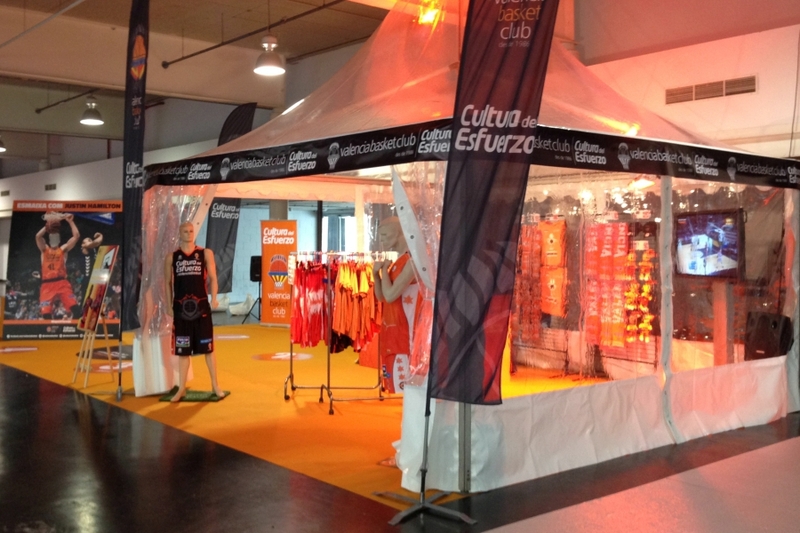 That taronja corner will serve as a meeting point for our fans, will have a space to raise awareness of L'Alqueria del Basket, a basket with gifts for followers who score and an official store in which basketball fans displaced to Las Palmas may Find our wide catalog of products.